Celebrity moms are just like Us. Jennifer Carpenter opened up about the challenges of being a working mother in an exclusive interview with Us Weekly. 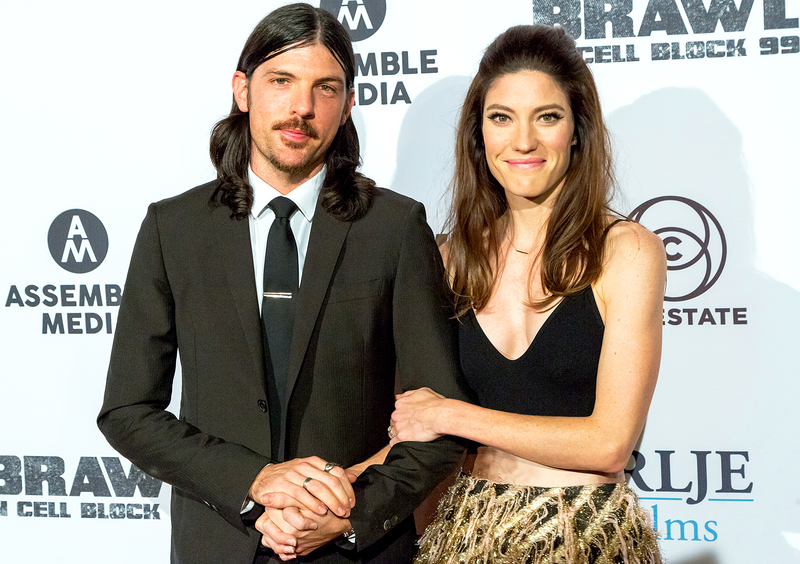 The 37-year old Dexter alum, who attended the premiere of her new movie Brawl in Cell Block 99 in Los Angeles on Saturday, September 30, told Us of the pain she experienced while being away from her 2-year-old son, Isaac, whom she shares with husband Seth Avett. Carpenter and Avett began dating in June 2013. The pair tied the knot in an intimate ceremony in May 2016. Carpenter was previously married to her Dexter costar, Michael C. Hall, from 2008 to 2011.